Once I get this figured out I’d like to run the 2005 Miss Thriftway U-60. @KC_Duncan Hi KC, I assume you mean this boat? 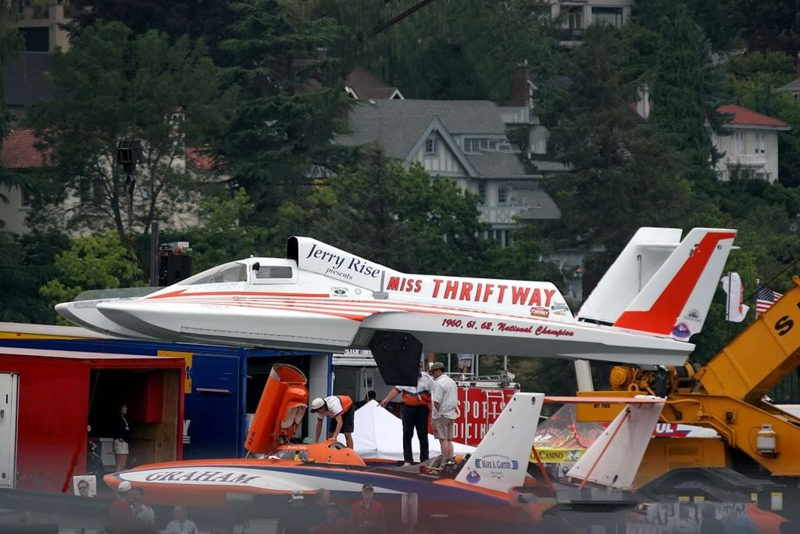 As of now, the 2005 U-60 Miss Thriftway isn't in the game. I'm already busy with other boats, so I won't have time to do it before the season starts. Someone else will have to do it. Most likely I won't race, but in case I do I want to reserve a boat. Due to work, Tri-Cities is the earliest I'll be able to compete. Adam Putich. Probably won’t race much so if anyone wants these boats I am flexible. Would like checkers beacon plumbing if it’s out there? Or a circus circus would be cool. Round out those 90’s era. @Fitch The U-6 Valvoline/Miss Madison is not available in the game yet. Here is a Dropbox filled with paint schemes to choose from.